Sustainability: The Age of Sustainable Development has partnered with the Global Citizen Festival ! 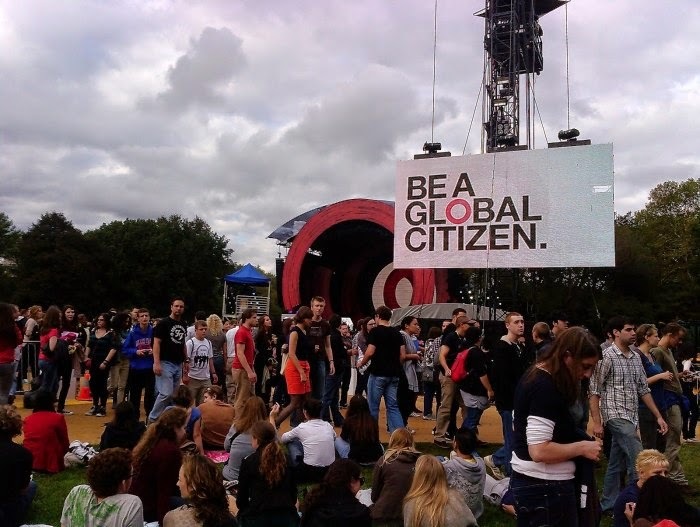 The Age of Sustainable Development has partnered with the Global Citizen Festival ! When you enroll for the Age of Sustainable Development, you earn points towards tickets to the 2014 Global Citizen Festival taking place in New York City on September 27th. For more information about the festival, visit www.globalcitizen.org/festival. 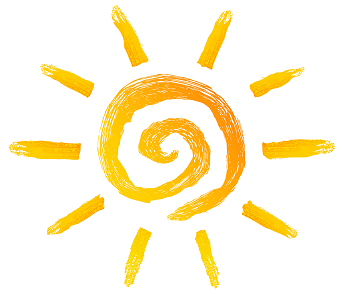 Enroll today to redeem your points!